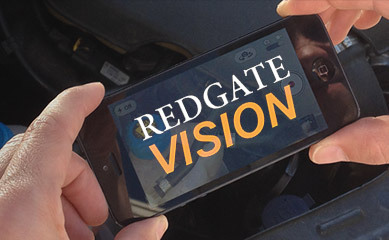 Redgate Vision is our latest innovative scheme whereby we use the very latest technology to communicate with you regarding your car in a transparent manner. 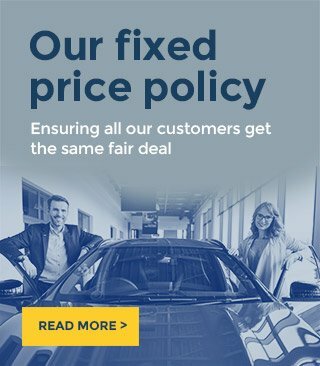 Redgate Lodge Service Centre pride ourselves on offering value for money and this service is provided at no extra cost to you. 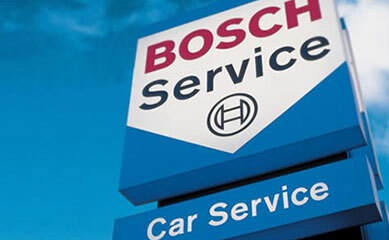 Our technicians will email short video reports, a no nonsense appraisal of your vehicle, whether work is required or not. So you can be reassured that whether something needs to be seen to or its just to let you know everything is fine our technicians will be able to put this clearly to you, for a more transparent approach. We hope you will find this represents complete honesty and value for money for you, the customer. 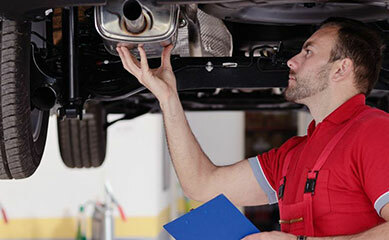 Once our technicians have evaluated your vehicle, our Service Centre manager will upload the video and email it to you. You will be able to view the video on your mobile, desktop or tablet. 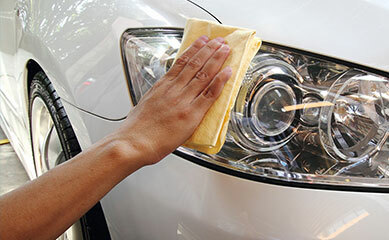 We will then call you on the number you have supplied to discuss the requirements for your vehicle.